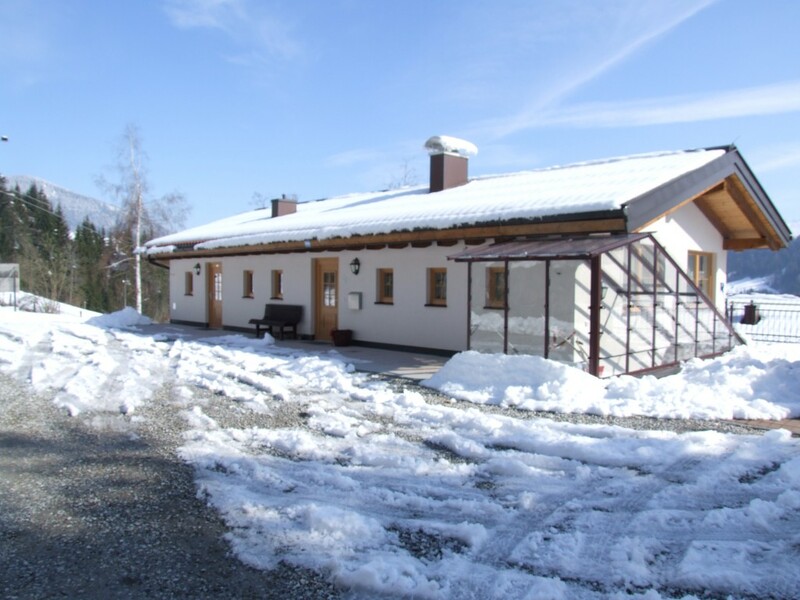 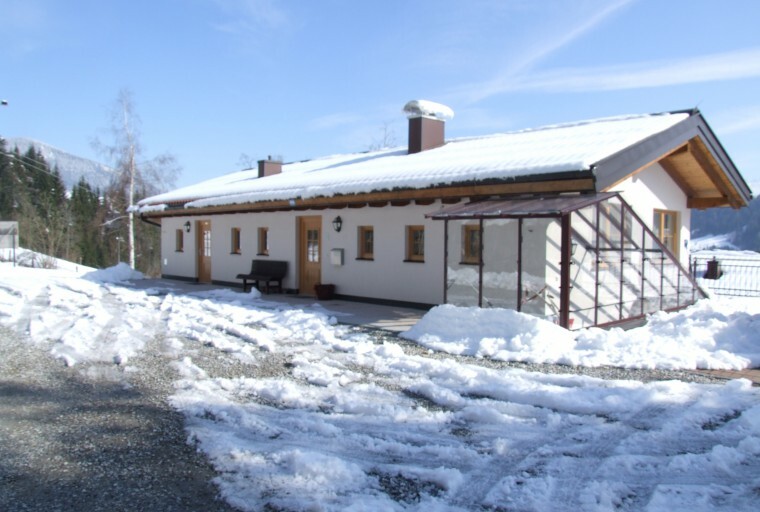 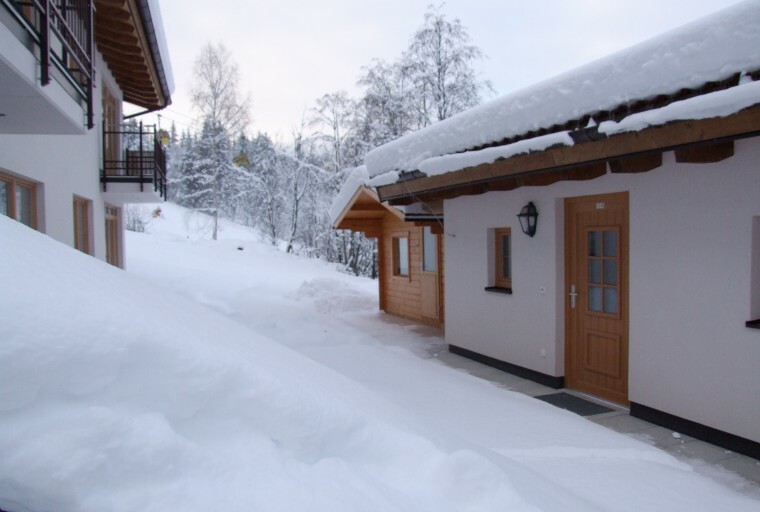 Our Ferienhaus Oberberg is situated in an unbeatable location right by the ski slopes in Flachau. 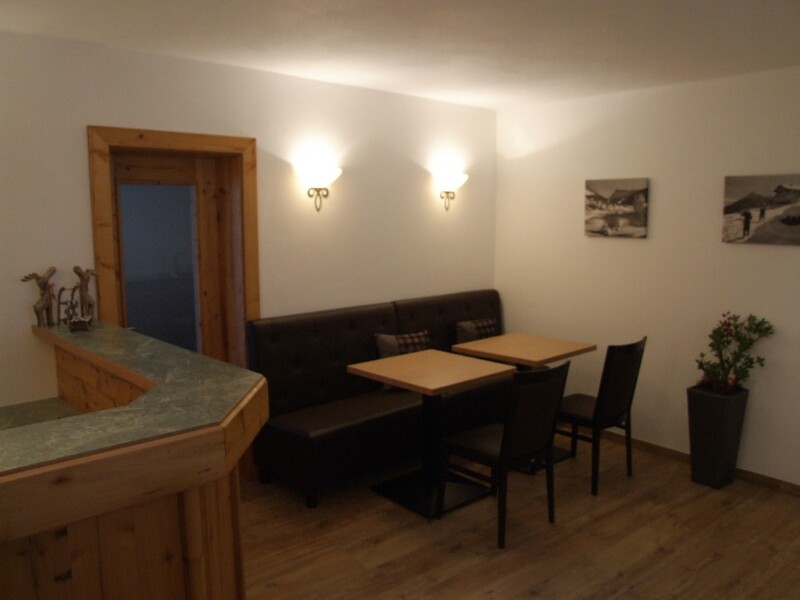 Spend an unforgettable winter and ski holiday with family or friends in one of our apartments für 2 – 5 persons. 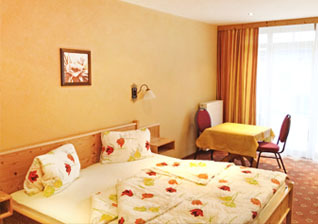 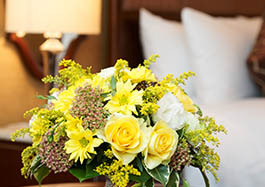 You’ll feel right at home in our high-quality furnished apartments, most of which offer balcony or terrace. 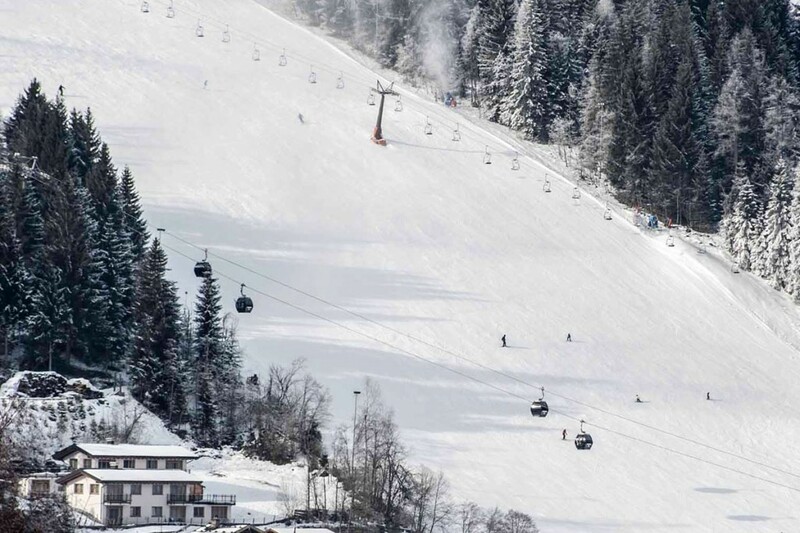 Have fun skiing on the slopes in Flachau, part of the enormous Ski Amadé ski region, on the cross country trails or on the toboggan run with the kids or enjoy one of the many leisure activities available in and around Flachau. 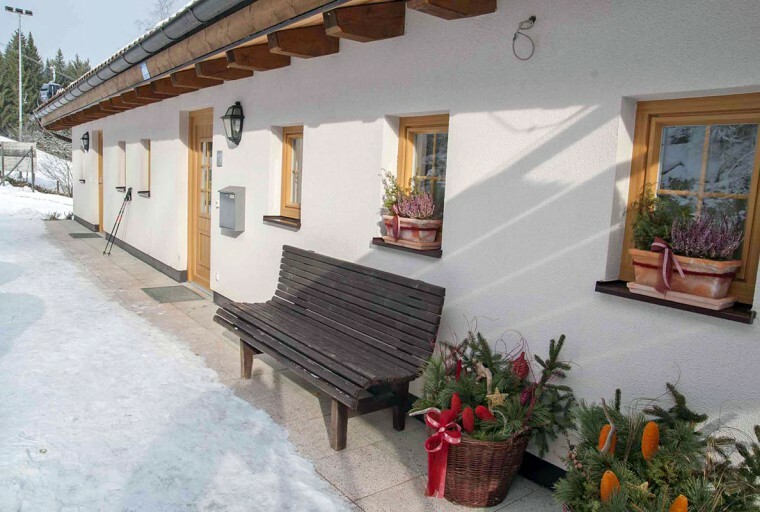 Interesting sight & attractions in Salzburger Land and the City of Salzburg plus a variety of events are easily accessible from our house. 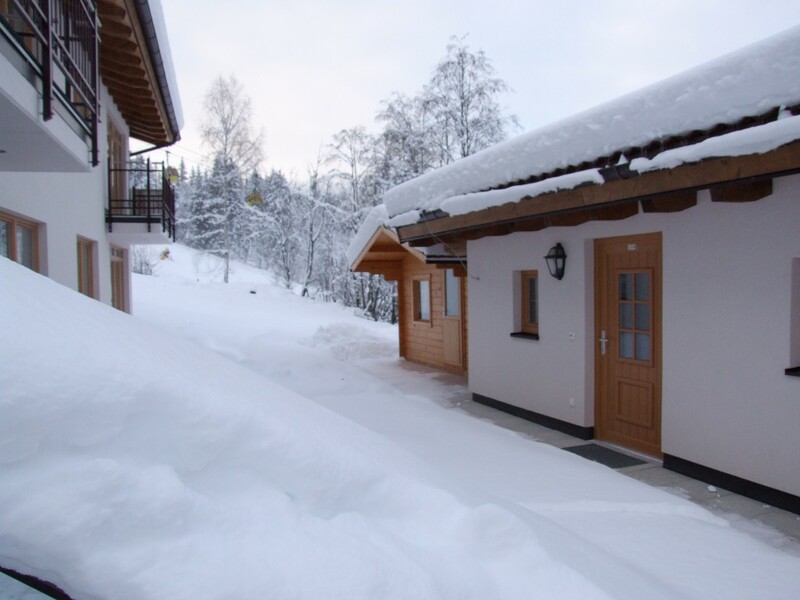 Give your car a break too, you’ll hardly need it on your winter or ski holiday in Flachau. The ski slopes in Flachau in the heart of the Ski Amadé are right on the doorstep. 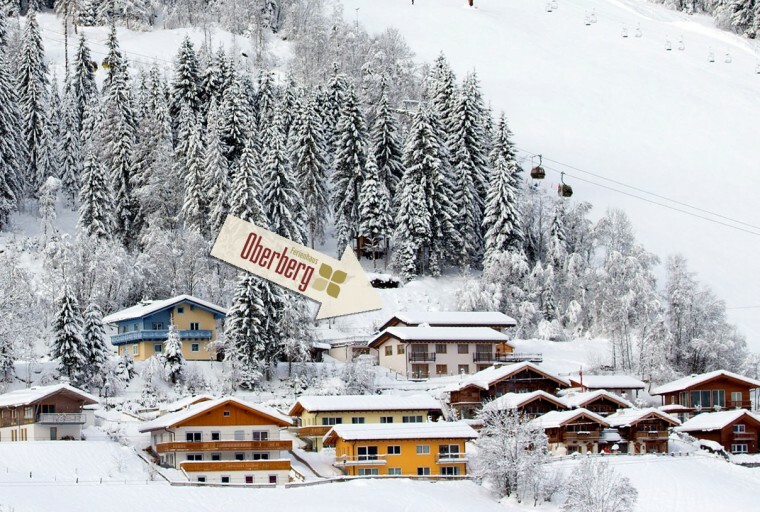 The valley station of the Achter-Jet cable car is just 100 m away. 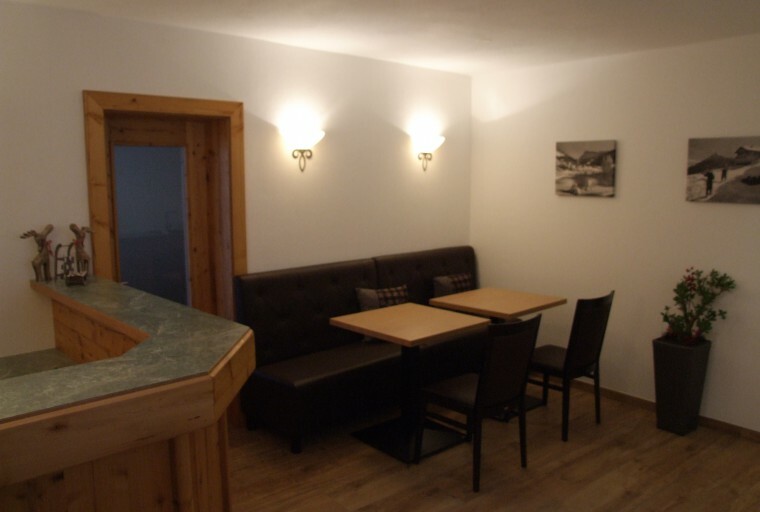 The resort centre with restaurants, shops and bars is just a few minutes walk away.